The email should convince them you'd be great at the job. 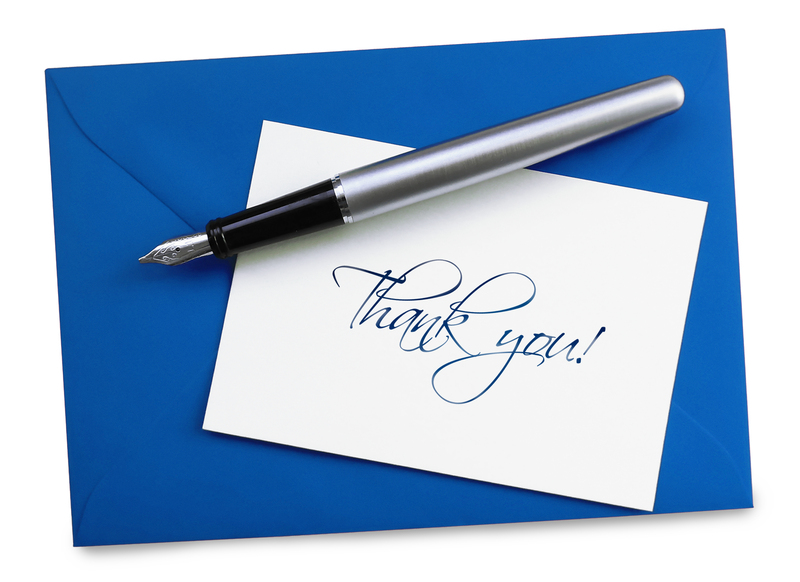 Sending a thank-you email after a job interview? Submitting a sample project along with your note can show the interviewer that you’d be a perfect fit. Insider Inc.’s executive managing editor Jessica Liebman recently shared her stance on post-interview thank-you emails: If you don’t send one, you don’t get the job. Indeed, when you send a thank-you email after an interview, it’s helpful to reiterate just how much you want — and would be perfect for — the role. But showing is even better than telling. In other words, showthe interviewer you’d knock it out of the park if you got the position, rather than just telling the person and hoping he or she believes you. It’s not especially complicated to do, at least according to Alexandra Cavoulacos and Kathryn Minshew. Cavoulacos and Minshew are the cofounders and COO and CEO, respectively, of the career-advice and job-listings site The Muse. In their 2017 book, “The New Rules of Work,” Cavoulacos and Minshew recommend submitting a sample project with your job application. More specifically, follow up on one of the points you addressed in your interview and prepare some research related to that topic. Some companies require that job applicants do something like this — I’ve personally completed a mandatory writing or edit test for every editorial position I’ve applied for. In that case, you probably don’t need to do the extra work. But in many other situations — especially when you’ve had multiple interviews with the company and you have some context — Cavoulacos and Minshew say submitting a sample project can give you a leg up on other applicants. Business Insider spoke with Cavoulacos, who gave an example of a specific project you could send. Say you met with a few people at the organization and they talked about the challenges they’re facing. You could use comScore to do some research on their competitors and put together a graph with relevant statistics. Submitting a sample project can be especially useful, the authors write, if your experience isn’t directly related to the role you’re applying for. Of course, Cavoulacos noted, you shouldn’t be spending hours on this sample project. The point is to show you’re proactive, competent, and enthusiastic — a winning combination.